Will the iNEXT Concept get the i5 or i6 name? Home / Models / BMW i / Will the iNEXT Concept get the i5 or i6 name? First rumors of a new BMW i car, aside from the i3 and i8, surfaced back in early 2015. 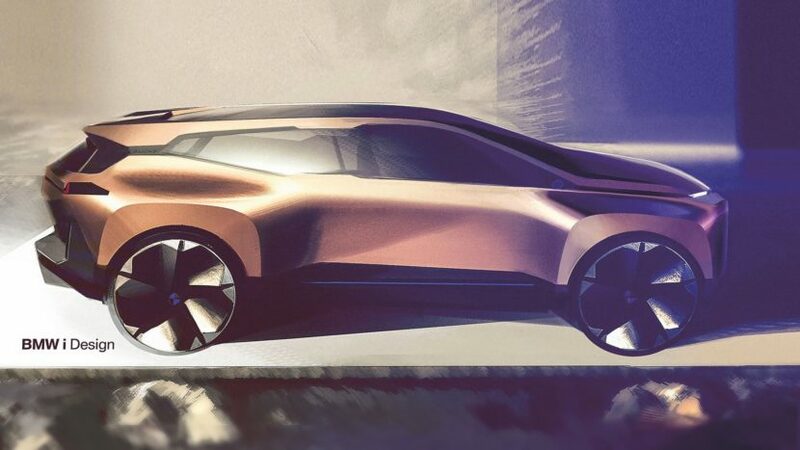 The name thrown around was the i5, a moniker which was then used throughout the years in every single speculation of a new electric car coming from Munich. The i5 nameplate was associated first with a sedan-type of EV, then with a crossover, before it was apparently scrapped off by BMW. Around the same time, the i6 rumors began to surface as well. In 2016, according to Car Magazine, CEO Harald Krüger, his R&D and design chiefs Klaus Fröhlich and Adrian van Hooydonk were embracing the idea and sketches of a crossover to resemble the proportions of the Citroen DS5. So one thing the two names had in common was the type of the body style BMW would like to settle on – a decent-sized crossover. Fast forward to this week when BMW has just unveiled the Vision iNEXT, a concept which previews the production car due out in 2021. And to everyone’s “surprise”, it carries the design cues and proportions of a crossover. So while the shape and goal of the iNEXT is hardly a surprise now, the naming convention remains an interesting topic. While some German media hint at the “revival” of the i5 badge, other sources say that the i6 name is still on the table, considering that the iNEXT is essentially an X6-like electric Sports Activity Coupe. 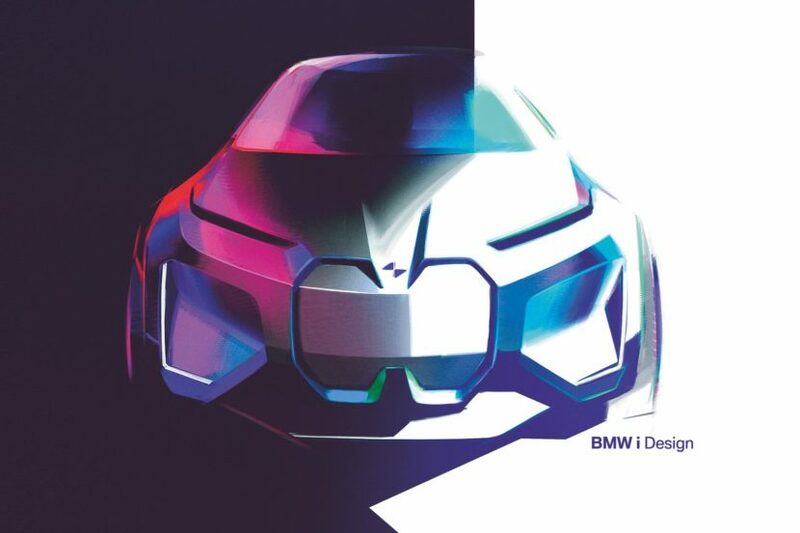 With still a few years left before it hits the road, the iNEXT is likely to go through more marketing surveys and decision processes before it settles on its final name badge, and BMW has quite a lot of options since it has already secured a variety of “i” trademarks.